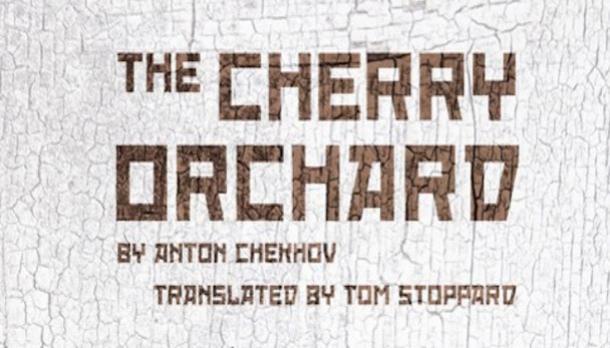 We are thrilled to announce that this year's Spring Production will be none other than Anton Chekhov's The Cherry Orchard, directed by our Guest Director, Alex Turasiewicz. A dysfunctional family on the verge of financial ruin facing huge social turmoil- it could be the plot for a modern drama but is in fact a play written over a hundred years ago by Anton Chekhov, set in Russia just before the revolution. Although there are political issues in the background, our production concentrates on the family and the people around them. How do they cope - or not - with the massive changes that are about to happen in their lives? How do they face up to loss? Chekhov describes his play as a comedy and while we do laugh at the characters we also feel their pain - 'laughter through tears'. One of Chekhov’s lines in The Cherry Orchard ironically states that “People shouldn't go to plays” - hopefully our production will convince you otherwise!